First Access Ends June 30th! 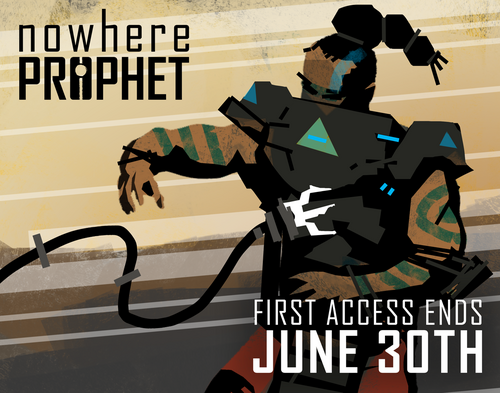 The First Access period for Nowhere Prophet will officially end on June 30th. This means that if you want to play the game before release, help make it better or even become part of it, then you'll have to hit one of those purchase buttons before then. 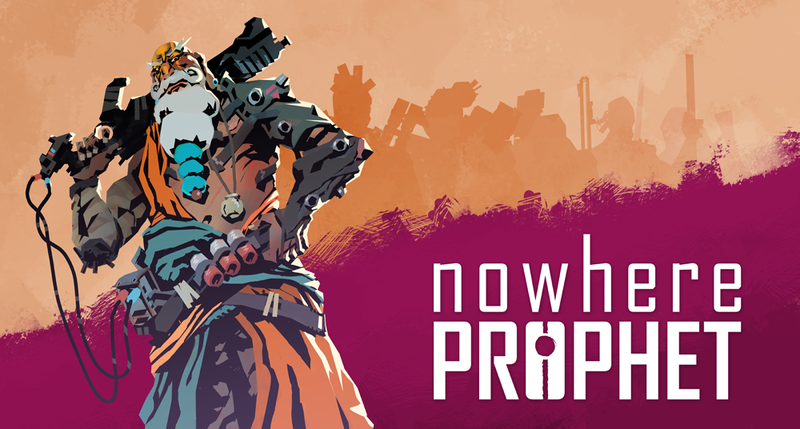 After June 30th the game will be unavailable for a while as I gear up for launch at a later, still unannounced date. Once the game launches properly you will be able to buy it at all your favorite digital storefronts, but there will be no more backer reward tiers available. No more FACE or TALE or GEAR. 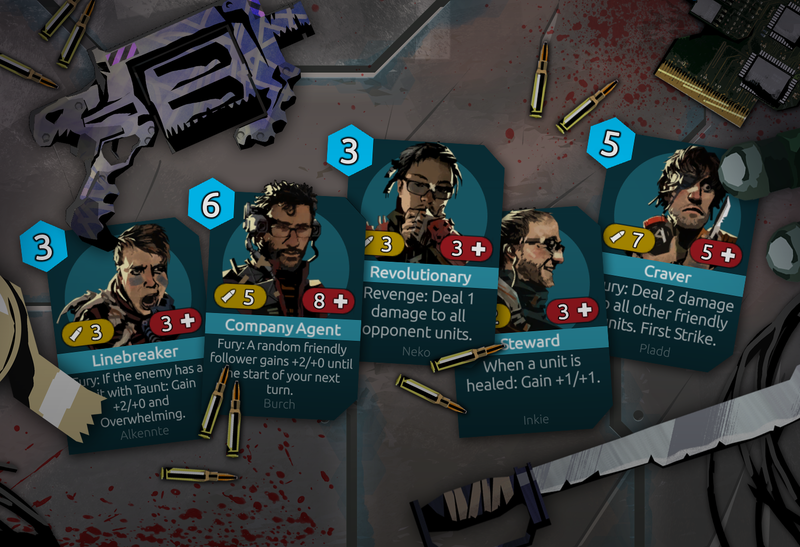 If you're interested in that kind of thing, you may want to head over to the Rewards section of the game's page and read on. There's a number of different tiers with different rewards available! I have 3 questions: 1) I will be able to play itch.io version even after first acces ends? 2) Does this mean that next version will be Steam release? 3) Is there any bugfix/update planned to the game before 30.06? 3. Yes, I'm trying to publish another update this month. Mostly balancing and stuff.